Deadline day is finally here, the countdown to midnight has begun and the final sprint to get final entries in here. Enter now if you think you have what it takes to win one of the prestigious awards up for grabs. 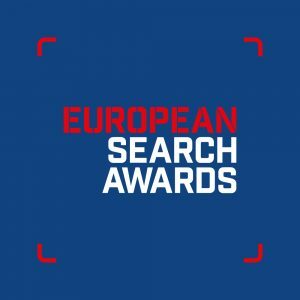 This year we are heading to Prague, Czech Republic for this year’s European Search Awards, where we will be celebrating the very best in SEO, PPC, Digital and Content Marketing from across Europe. Will you be joining us in the sunshine state? 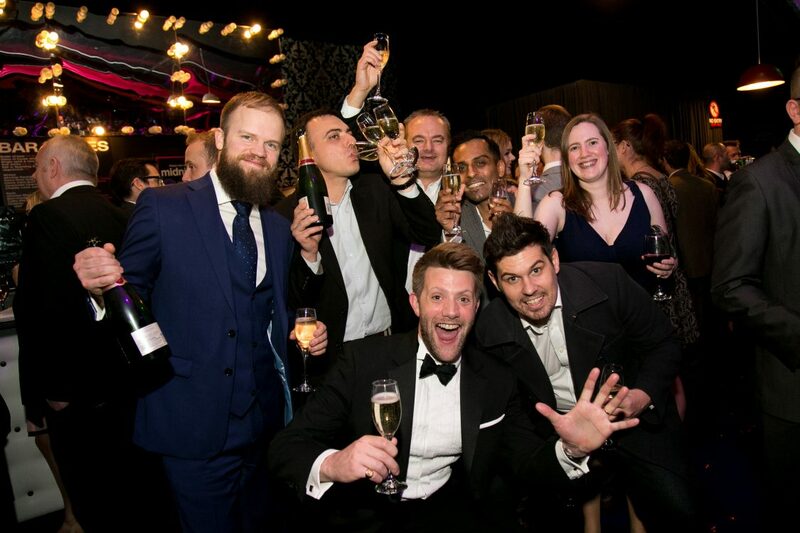 Monday will see the the official shortlist for the Interactive Marketing Awards announced! Today was the day the judges set out to decide which of this year’s entries would be in for a chance to win. 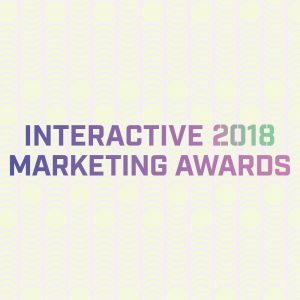 The Interactive Media Awards 2018 will reward excellence in Interactive Marketing campaigns, agencies and in-house teams, which will be judged by a panel of international industry experts. Keep your eye on the website to see if you made the shortlist. 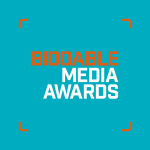 The UK Biddable Media Awards is the premiere event for the biddable media industry, hosted by Connor Phillips. 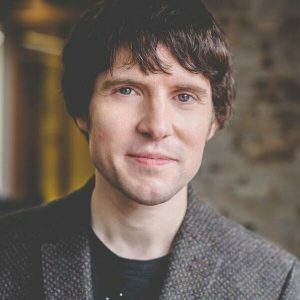 It will attract brands, agencies, media and technology providers who will be rewarded for their expertise, talent and achievements within the industry. 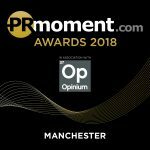 The PR Moment Awards are in association with the headline sponsor Opinium Research, with the main aim being to celebrate excellence, recognise and reward outstanding campaigns and exceptional talent in the UK PR and Communications sector. 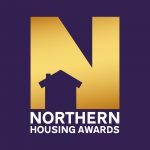 The Northern Housing Awards recognises the achievements of those who are working hard to make a difference, for their communities, for the North, for the country as a whole. Prolific North Live Is Just Days Away! 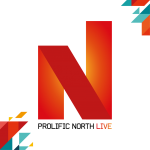 Join us next week at Prolific North Live – a two day expo featuring exhibitors offering invaluable insight into their businesses, tech innovation demonstrations, creative workshops, collaboration areas, conference sessions and seminars. 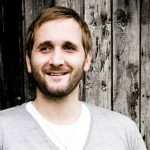 Taking place in EventCity, Manchester, Prolific North Live is the largest marketing expo outside of London! Head down on Wednesday 28 February and Thursday 1 March for an event designed to motivate and inspire. You can still register for the event up until the day – but don’t wait around, register for free here now!